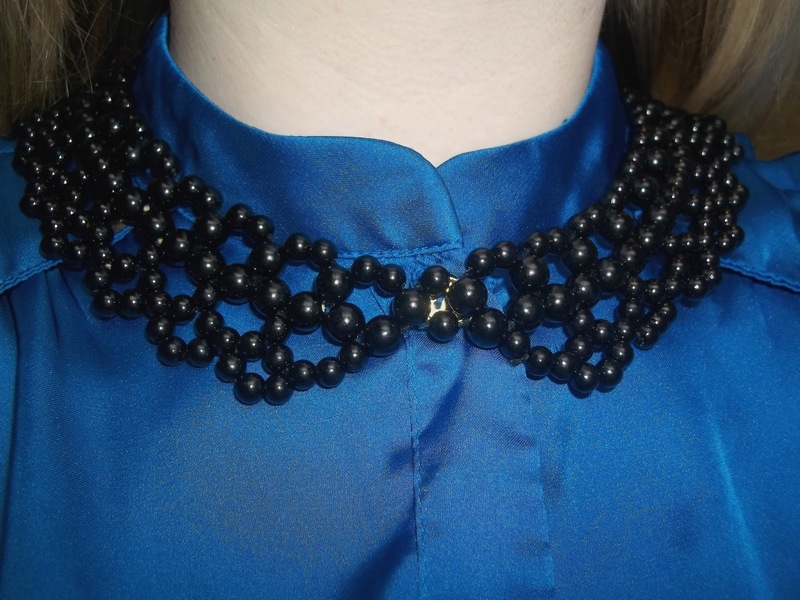 For ages I have been on the hunt for a collar shaped necklace that can be styled with shirts easily for a more edgier or feminine look. So when Zophra sent me one I fell in love with it. First off when it was delivered it came packaged beautifully, there's nothing worse than something pretty coming in packaging that makes it look, well a little bit naff. 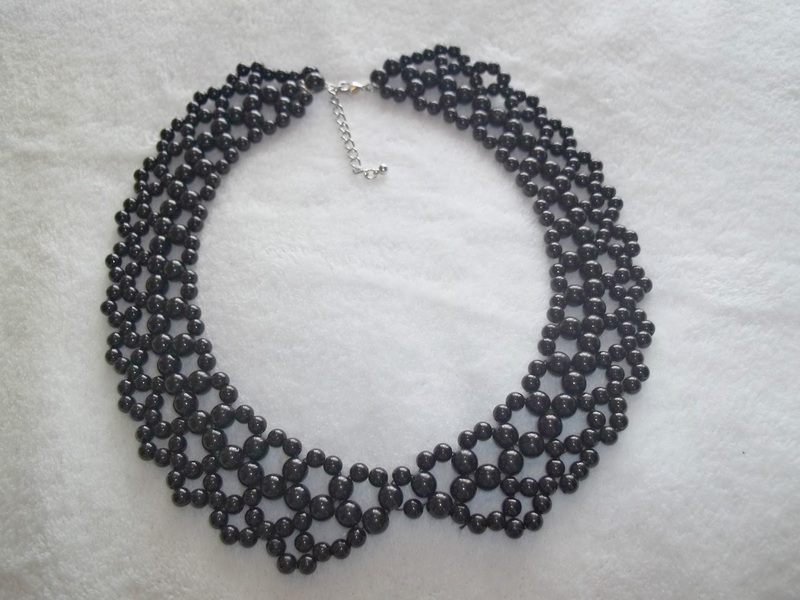 This beaded collar necklace has stunning detailing though and I've already worn it a good handful of times to see what it is styled best with. 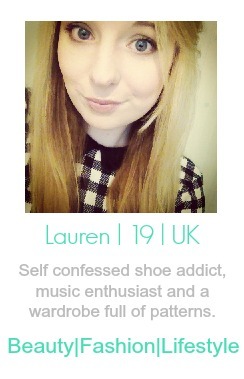 I've even tried it with a monochrome printed shirt and it didn't look too busy either, always a bonus! Collarless shirts are a classic and a style I want to invest into more of. I had this cobalt blue number from Matalan a few years back now but haven't worn it near enough. I really like how the necklace sits with this shirt though, I can see it being a great summer look in the upcoming months. For something a little bit more on the feminine side I went for this cream chiffon blouse from New Look. Personally I find it looks really cute overlapped on the collar of the shirt. Add a floral printed jacket and you are most definitely ready to look girly this Spring and Summer. 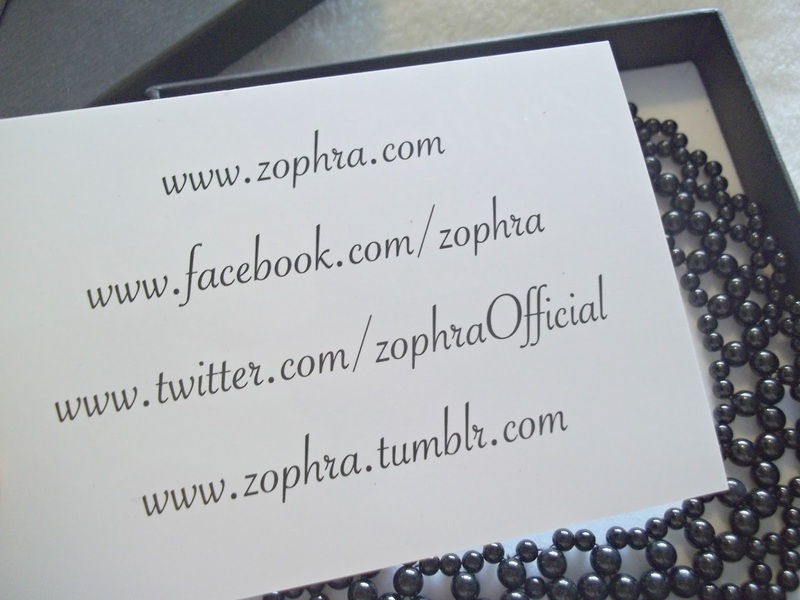 You can buy this necklace from Zophra's website HERE for £9. 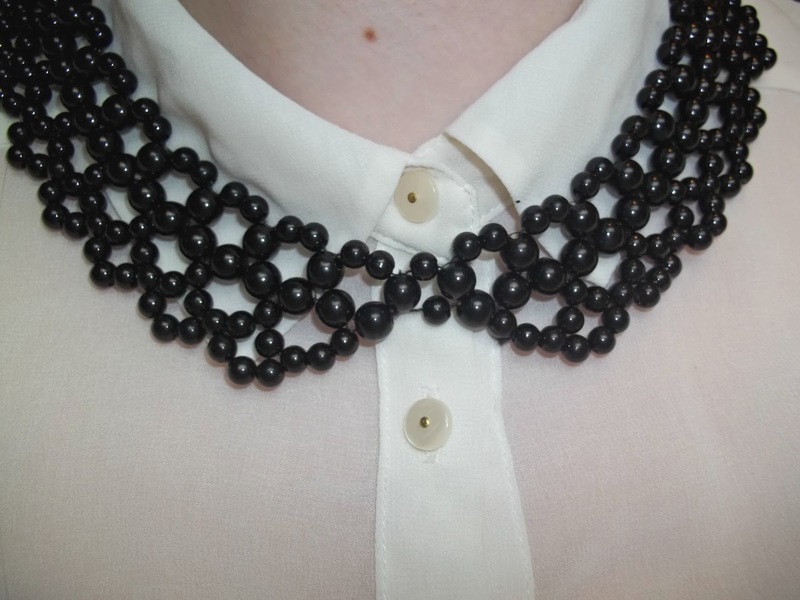 What do you think of collar shaped necklaces?